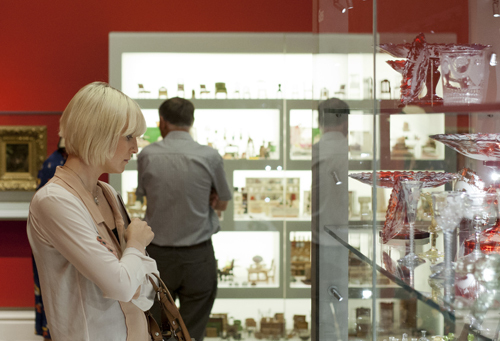 Early collectors were often amateurs who wanted to learn about the world by looking more closely at things. 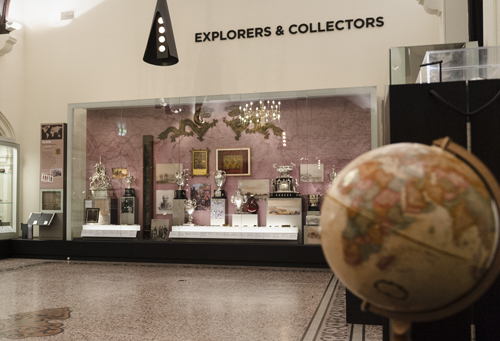 This thirst for knowledge directly resulted in the Wunderkammer, also known as ‘The Cabinet of Curiosities’: personal collections of unusual and inspiring objects that were the historical precursor to the museum. 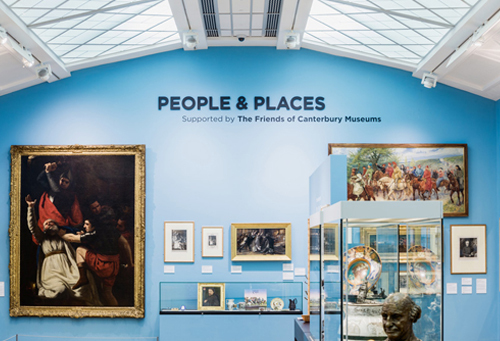 Founded in 1769, the Canterbury Historical Society for the Cultivation of Useful Knowledge met weekly at the Guildhall Tavern before building Canterbury’s first museum in 1825 at Guildhall Street and re-forming under a new name. Exhibits displayed at this original site were later moved to The Beaney. 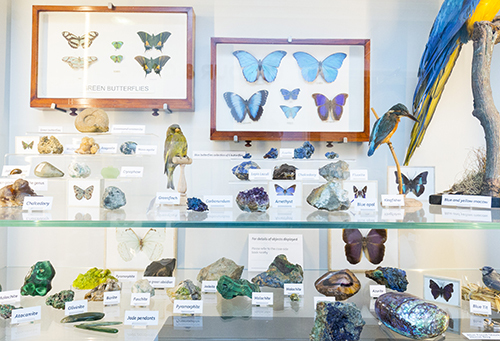 The Study houses its own Cabinet of Curiosities, a collection of interesting and varied objects from the late 18th century onwards, which includes oddities such as a two-headed shark, four-legged duckling and a Narwahl tusk to name but a few. 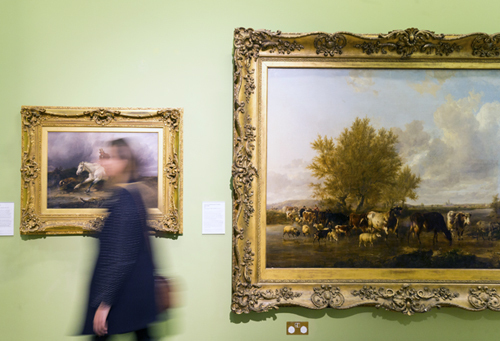 The gallery is also a dedication to our founder, Dr James George Beaney, where his portrait hangs in prominence. A Canterbury-born man of modest background who studied medicine and apprenticed to William James Cooper – brother of the famous cattle painter Thomas Sidney Cooper – before emigrating to Australia, where he found his success. Upon his death in 1891, Dr Beaney left money in his will to the city of Canterbury to build an ‘ Institute for Working Men’ with amenities for men from poor backgrounds such as his own. 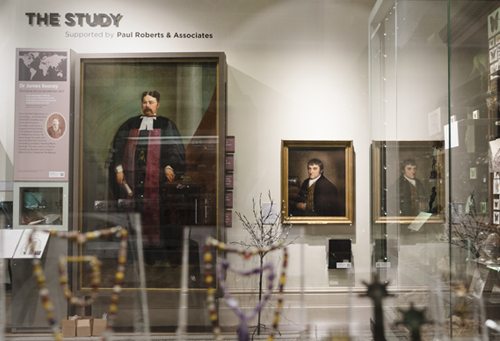 His patronage was fundamental in building The Beaney Institute: a dedicated location for Canterbury’s museum. 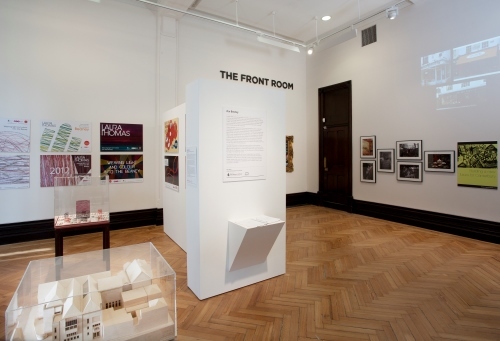 This gallery can be used for personal study and reflection. 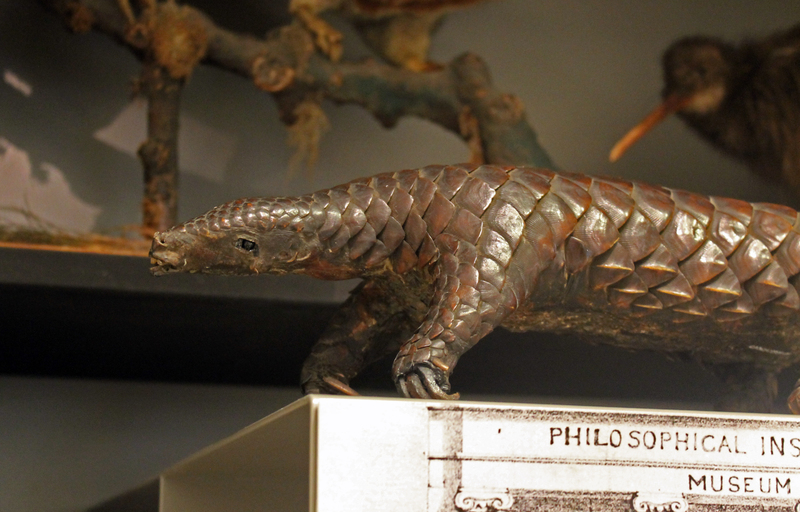 Befitting the ethos of the Cabinet, this Chinese Pangolin is indeed an unusual treat for the eyes and inquisitive mind. Now critically endangered, the specimen on display is a rare chance to see an animal which many of us are unlikely to ever see in the wild. 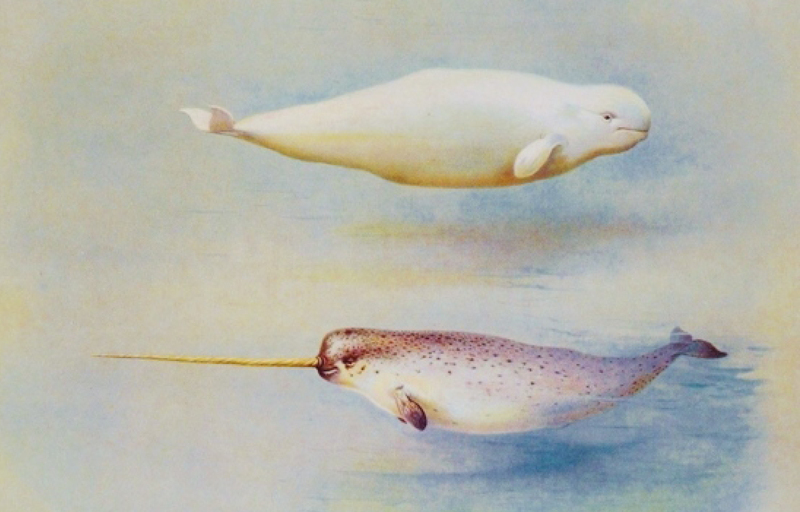 Described as the legendary “unicorn of the sea”, this narwhal tusk was given to Reverend Holman, who took part in the search for Sir John Franklin’s doomed Artic expedition to find the North-West passage. 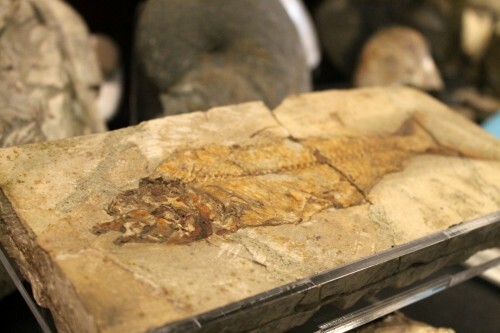 Given to Francis Crow (1755-1835), a local clockmaker, inventor and geologist from Faversham, by the Royal Institute in Paris, this Fossil Fish is an outstanding example of its kind and may have been part of the famed Haeberlein Collection looted by Napoleon.